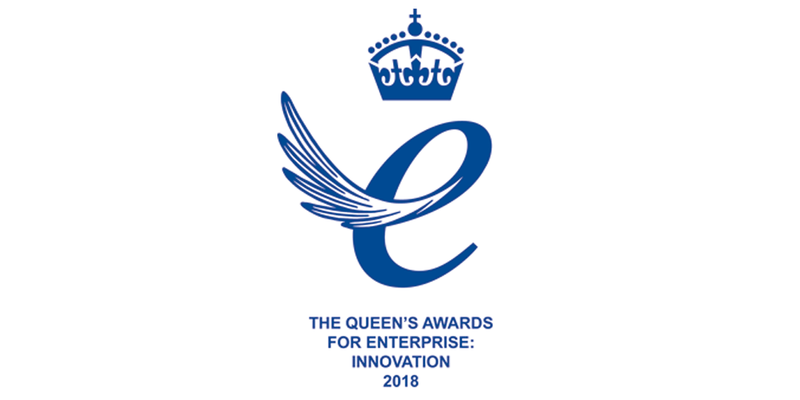 4th December 2018 - His Royal Highness, the Duke of Kent awarded local business Monodraught Ltd the Queen’s Award for Innovation. His Royal Highness was accompanied by a number of other local dignitaries including the Lord-Lieutenant of Buckinghamshire, the High Sheriff of Buckinghamshire, the Chair of Wycombe District Council, the Chair of Buckinghamshire County Council, the Leader of Wycombe District Council and the Mayor of High Wycombe. The award was granted for the Cool-phase cooling and ventilation solution which provides intelligent control of ventilation and cooling using phase change materials. 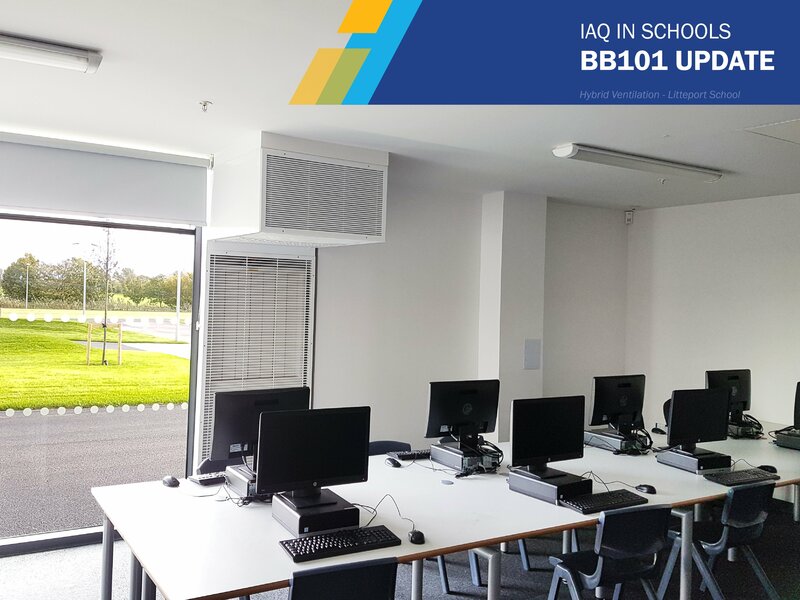 There can be a high cost to business of maintaining a comfortable working environment with regulated temperature and fresh air. 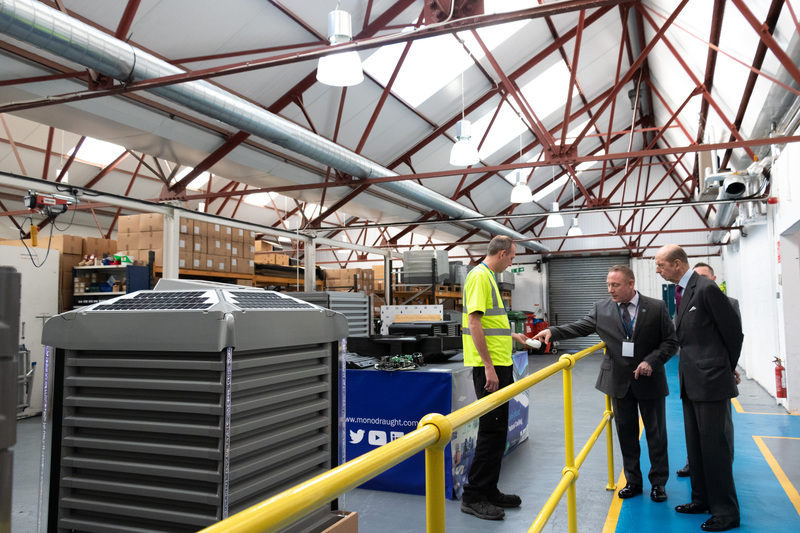 With combined capital and running cost savings of on average 60% compared to air conditioning, the system delivers significant efficiencies for businesses, as well as dramatically reducing their environmental footprint. During the presentation which was attended by the whole Monodraught team and selected guests, the company demonstrated the Cool-phase system using an innovative new virtual reality app to demonstrate the value of the solution in action.